It’s little been shocking that celebrities who are so much famous at one time they want to be an engineer in their college time and completed their graduation in engineering field . Earning a college degree is certainly a moment in life that is cause for celebration and these celebrities can proudly say that they are engineer. lead actor in serial Pavitra Rishta and win everyone’s heart. 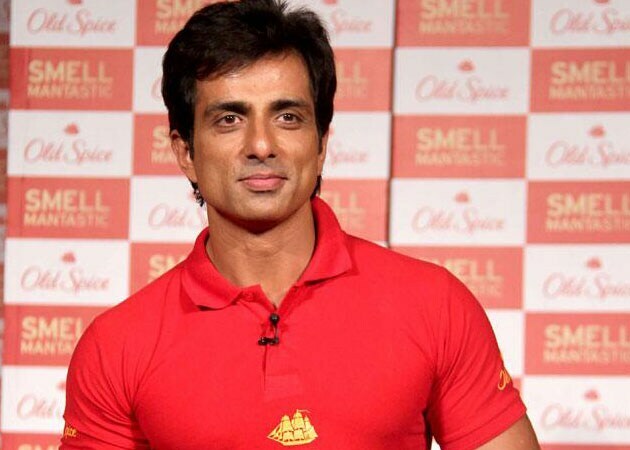 Sonu Sood is one of the best-looking villains in Bollywood as he is a villain star in movie Dabang but can anyone guess he has completed his graduation in electronics from Yeshwantrao Chavan College of Engineering, Nagpur. Taapsee Pannu is an Indian model and actress. Taapsee mainly works in the South Indian film industry and now in Hindi Bollywood films. She worked as a software professional before joining the industry. from Mumbai and worked in Oracle as a software engineer. Rowan Atkinson is famous from name Mr.Bean,everyone know him by this name only. Rowan has great acting skills but before becoming such a great actor Rowan studied at Newcastle University and Oxford University, and earned a master’s degree in electrical engineering. Akkineni Nagarjuna is an Indian film actor, producer and television presenter who works primarily in the Telugu Cinema, and Television. He worked over 90 films till now but by profession he is an engineer,completed his Bachelor degree of Engineering from Guindy and done his master’s degree, from Eastern Michigan University and did his M.S. in Automobile Engineering. 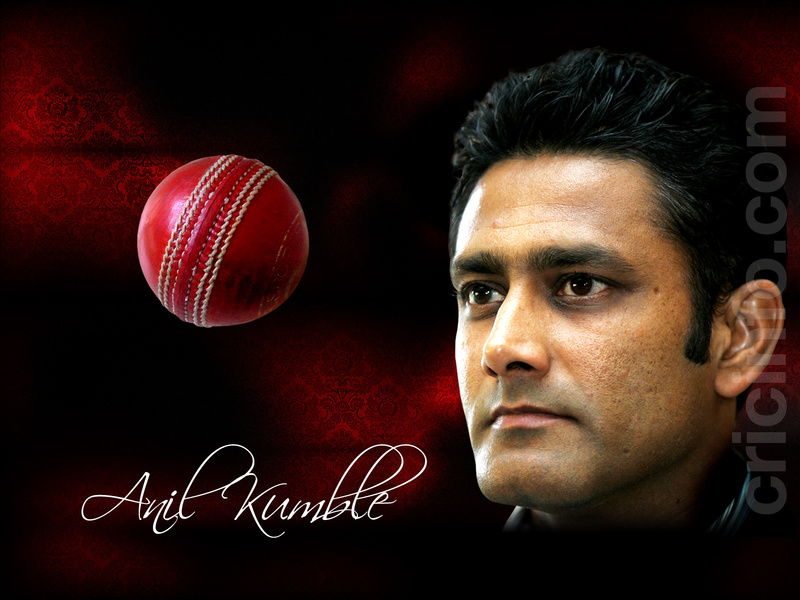 but at age 13 he joined cricket due of his interest in it and played his first domestic match against Hyderabad in 1989 at an age of 19. Kriti Sanon new actress came in Bollywood basically she is an Engineering student whose destiny bring her in acting field . Kriti was studying electronics and communication at Noida Jaypee Institute of Information Technology when modeling assignments suddenly came her way and she joined it. 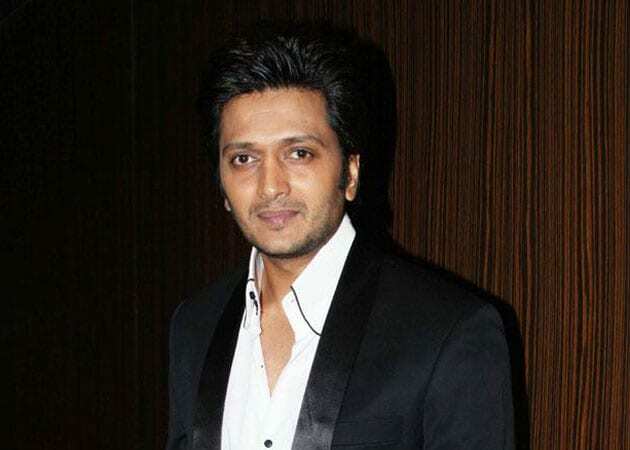 Riteish Deshmukh is a multi-tasker man.He is an Indian film actor, producer and architect and known by his work in Hindi and Marathi cinema.He completed his Architectural Degree from Kamla Raheja Vidyanidhi Institute for Architecture and Environmental Studies and practice for one year. Ameesha Patel is an Indian actress and model who predominantly appears in Bollywood and also appeared in few Telugu films too. Her debut in the blockbuster Kaho Naa… Pyaar Hai before coming in bollywood she has completed her graduation in Economics at Tufts University in Medford, Massachusetts. 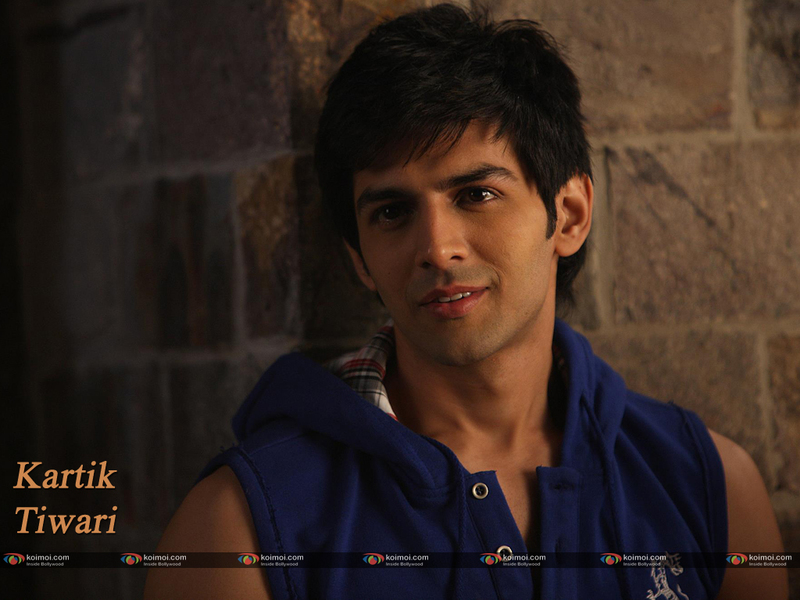 Kartik Tiwari famous from his acting in “Pyaar ka punchnama” and its sequel but side by side he continued his studied as a engineer in D.Y.Patil College and received in degree of engineering. Ram Gopal Varma is an Indian film director, screenwriter, casting director and producer who has given us many hits like Shiva, Rangela etc. 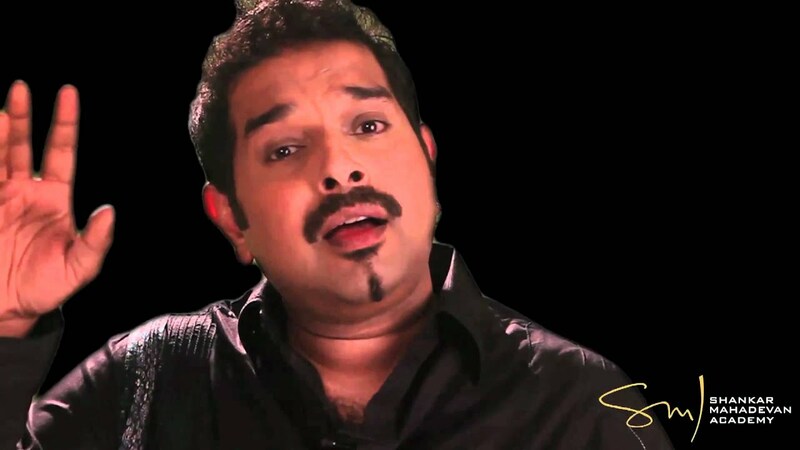 He is known for his works in Telugu cinema. Ram has completed BE in Civil engineering V.R. Siddhartha Engineering College, Vijayawada but than also he has crazed on film direction and used to find out the time for his passion and his passion bring him to be a great director. 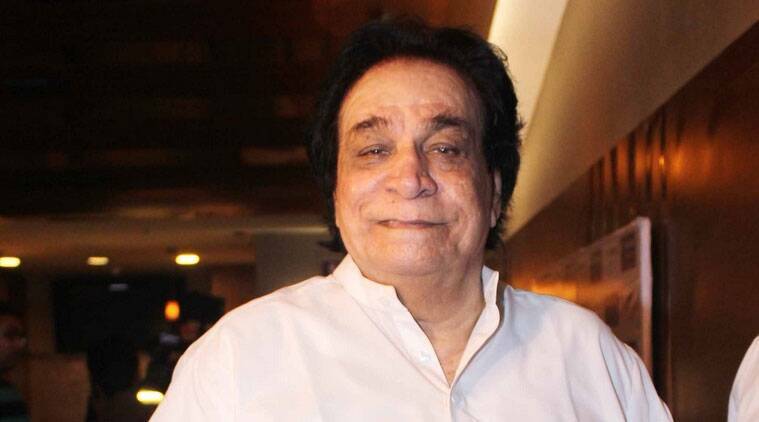 Kader Khan one of the best comedian of his time.He has done a great acting in many superhit movies but can you believe it this great has completed his graduation in engineering and taught at M. H. Saboo Siddik College of Engineering, Mumbai as a professor of Civil Engineering. Christopher Ashton Kutcher is an American actor, producer, investor and former model. In college he was approached for modeling but before this he enrolled himself at the university of lowa and worked in college as summer hire in the cereal department for the General Mills plant in Cedar Rapids. 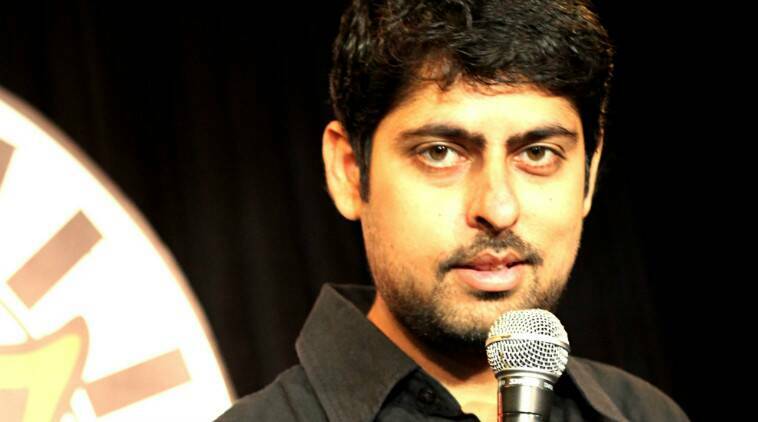 We have many educated celebrities who have done management, economics and many more courses.